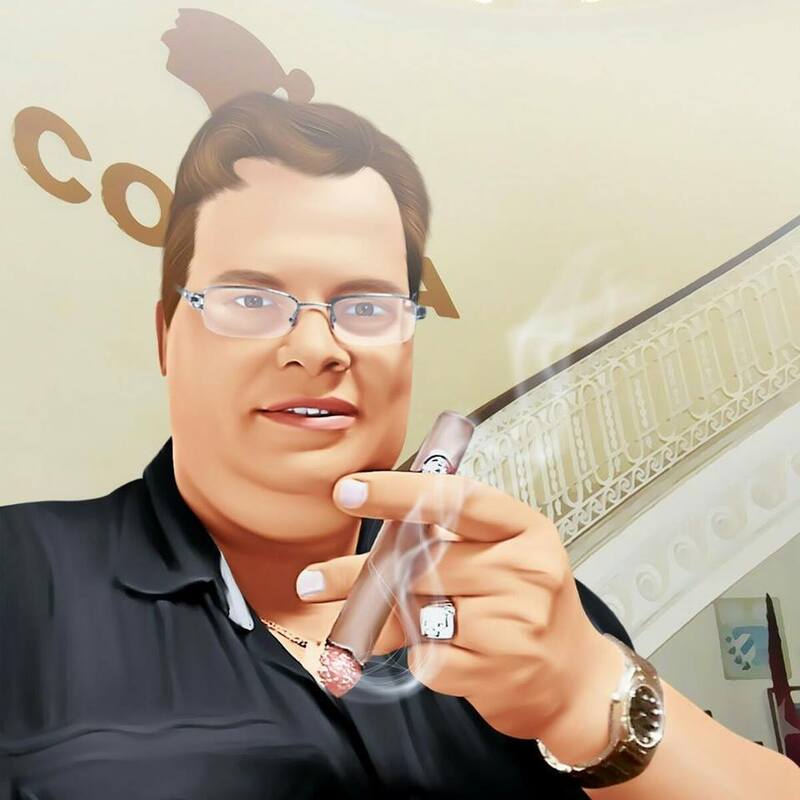 My name is Thomas and this website is about my journey in the world of the Cigars and Pipetobacco’s and anything that is related to it. 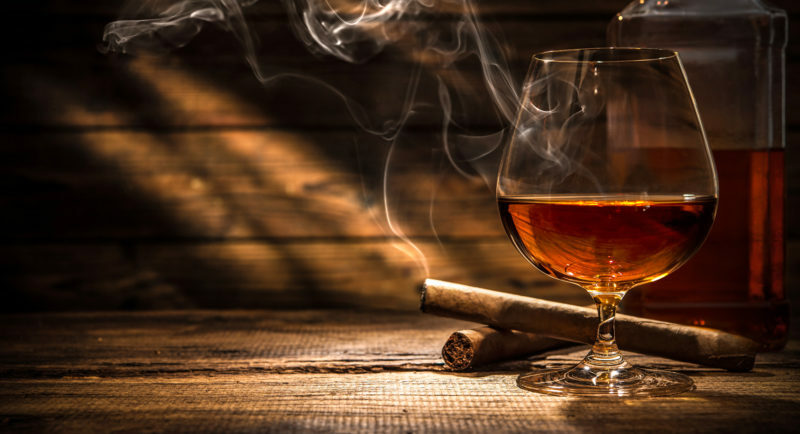 In the near future you can read reviews about cigars, tobacco, spirits, intresting places and many more. You will also find my personal pictures and small notes about this amazing hobby, also links to great places and people can be found here !